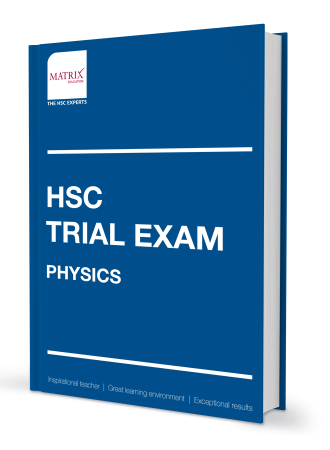 Gain an extensive knowledge and understanding of the HSC Physics course topics. With increased clarity, you’ll feel more confident for your trial exam..
Construct band 6 responses to HSC exam questions by using mind maps and flowcharts. Missed out? You may be interested in our HSC Exam Preparation Courses. DJ has over over 20 years of HSC Physics teaching experience. He is the co-author of the Matrix Science program, course materials and assessments. He is known for explaining difficult Physics concepts clearly.